Today, a subject that simply is happening right now in the place I write from : for more than a week most of Spain, and no doubt Madrid, is subject to what are called « tropical nights », i.e., nights in which the air temperature is over 20º Celsius (some 68º farenheit for my imperial measurement system readers); beyond that threshold sleeping is difficult. Aside from the fact that bad sleep certainly does not help conviviality among citizens, in cities there is a situation called urban heat island: temperature increases when compared to open fields, as in cities you have both more heat sources and building materials that stock during the day the energy they receive from the sun and then release it during the night. So, here we face a situation whose causes are directly linked to urban planning and architecture, as these disciplines regulate building materials, how buildings are laid out and the mechanical elements inside them. In some places as California they have taken it as a serious matter, to the point of mandating some buildings to paint their roofs white to reduce heat retention, a norm inscribed on title 24- Building Energy Efficiency Standards- of the California Code of Regulations. This measure can also be applied to any other visible built element, as walls or paving, increasing so the albedo (that was already known to Andalusians, North Africans and others…). But the solution is not as simple, and a single measure is not enough; I’m far from sure that tackling heat retention is necessarily such a good idea when Mark Twain said “I never had such a cold winter as that summer in San Francisco” (the urban heat island must here be balanced with heating loads in winter and other problems a white roof can suffer), but building a sound rule is far from simple, and even more if you want to set general rules for an entity of the geographical size and climatic diversity of California. Side by side with building materials is the problem of heat sources; air conditioning, good against heat inside buildings, expels hot air to the atmosphere and increases energy use, which, if not coming from renewable sources, means more greenhouse gases released, and so increases climate change temperature increases. The Institut d’Amenagement et d’Urbanisme de la Région Ile de France has published a guide on the urban heat islands in Paris that includes as sources of heat, alongside infrared radiation from the sun, the radiation of the exposed surfaces, the convection of that heat and the conduction by building materials, as well as transportation, industry and air conditioning. How to tackle that issue from the tools of regional and urban planning? 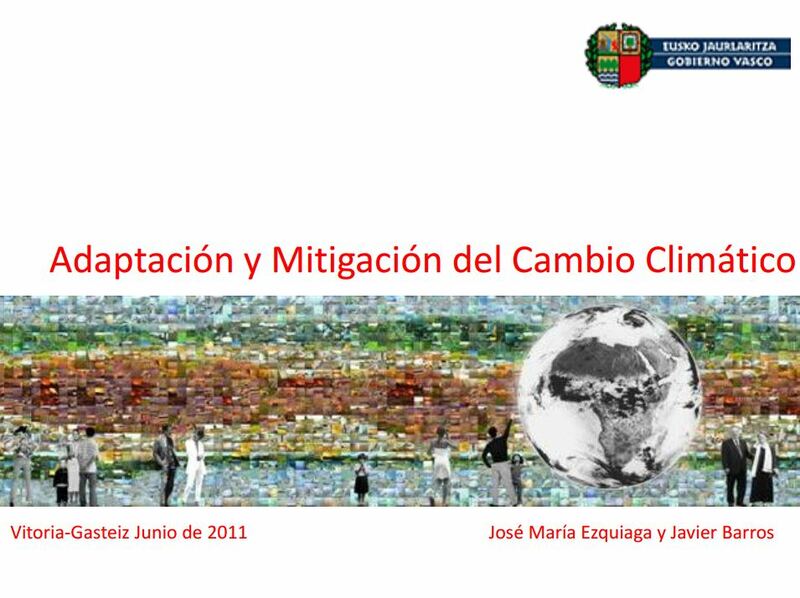 Not long ago we have worked on the issue for the Basque Country Government, and the conclusions can be accessed on http://www.ingurumena.ejgv.euskadi.net/r49-565/es/contenidos/informacion/cambio_climatico_2011/es_clima/indice.html.